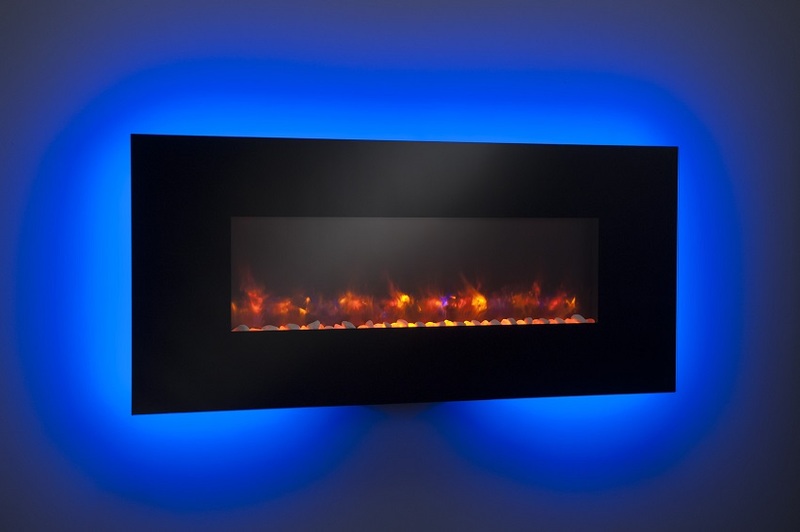 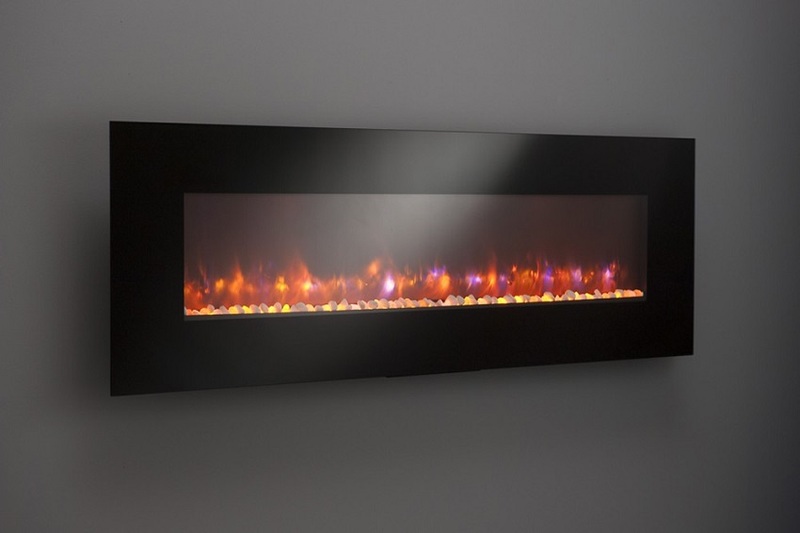 We have a line of linear electric fireplaces that are so mesmerizing and so unique – you won’t believe your eyes! Choose from 13 backlighting colors or leave it off. 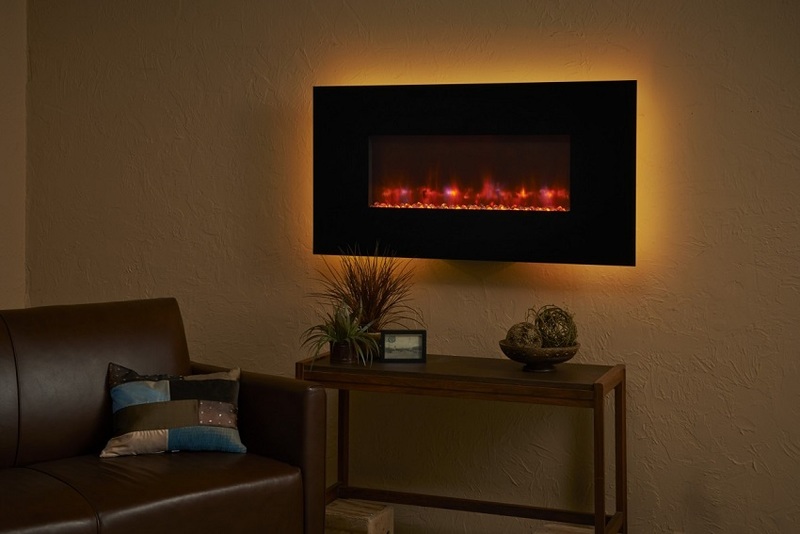 Turn on the heat to warm your room! 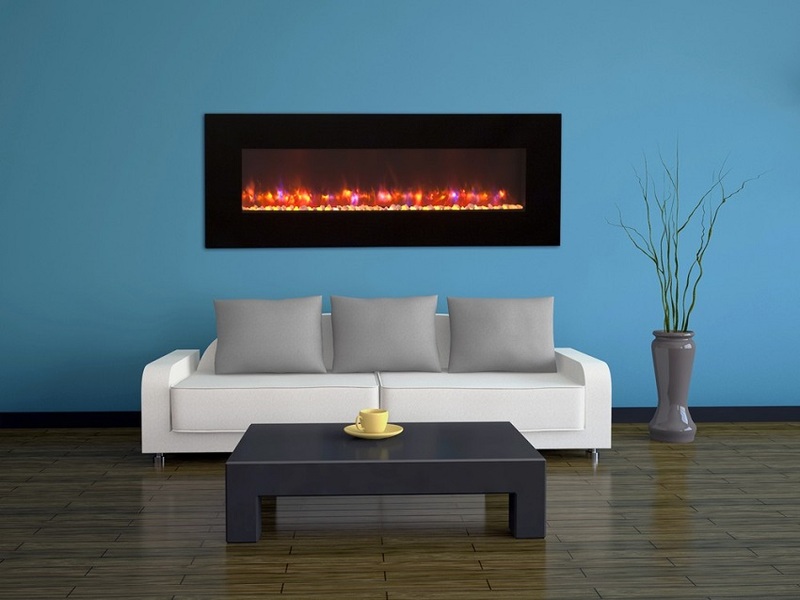 These striking, easy to hang electric fireplaces, are sure to add ambiance to any room: kitchen, bedroom, game room, living room and more! 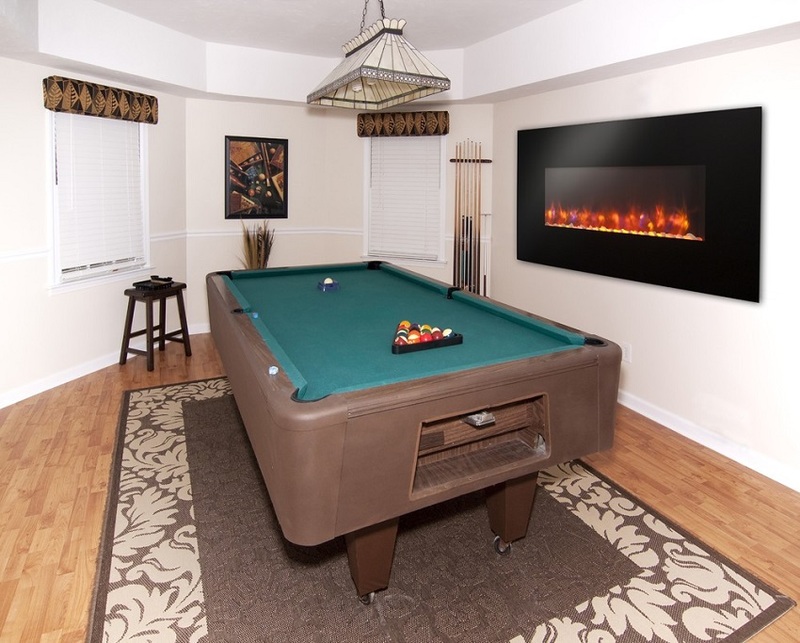 Choose from any of our 50, 58, 70, and 94 inch models. 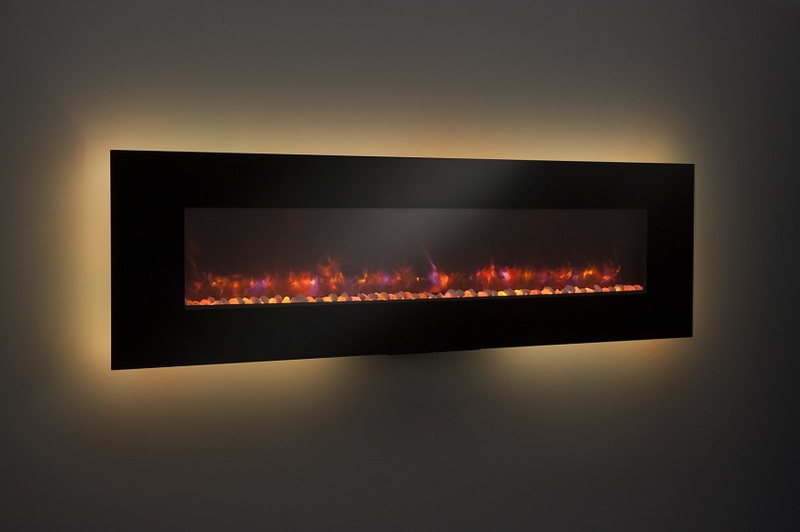 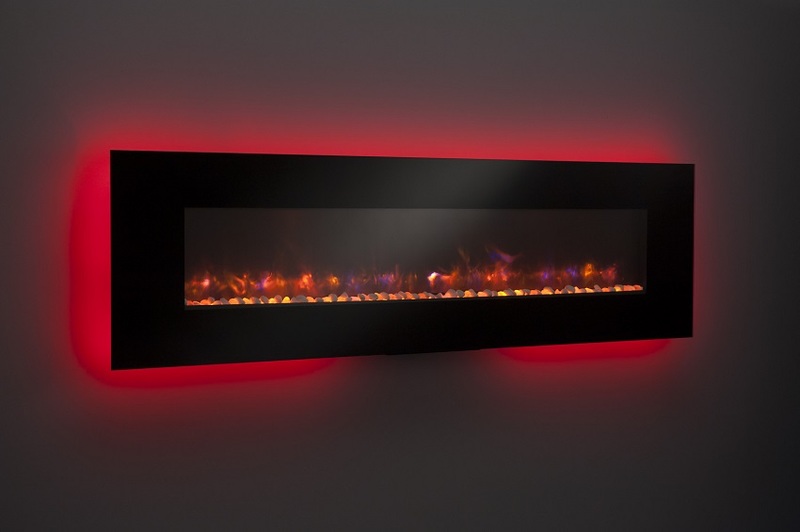 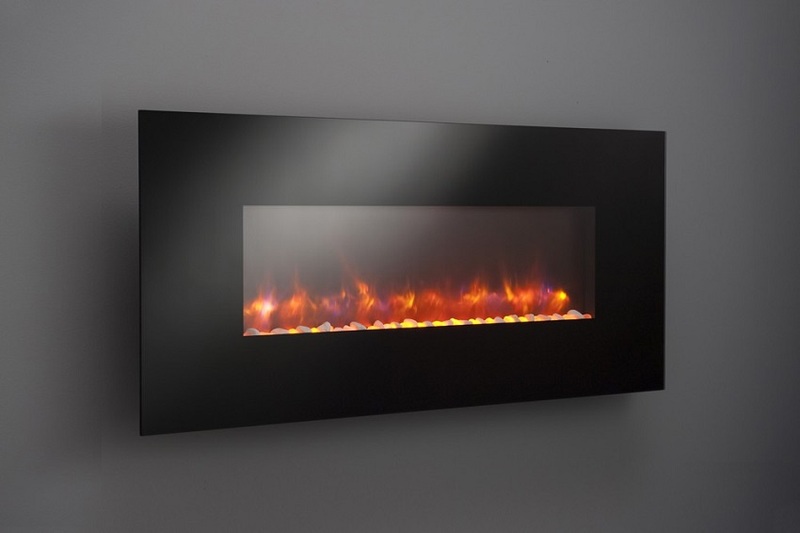 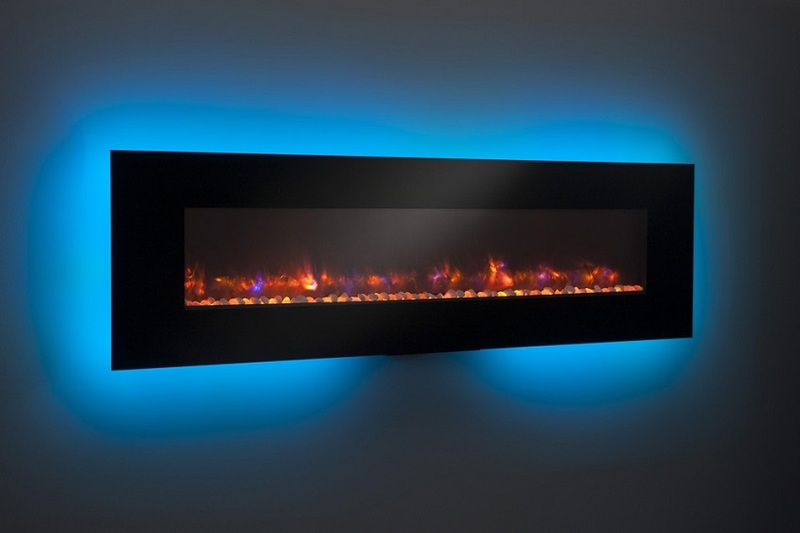 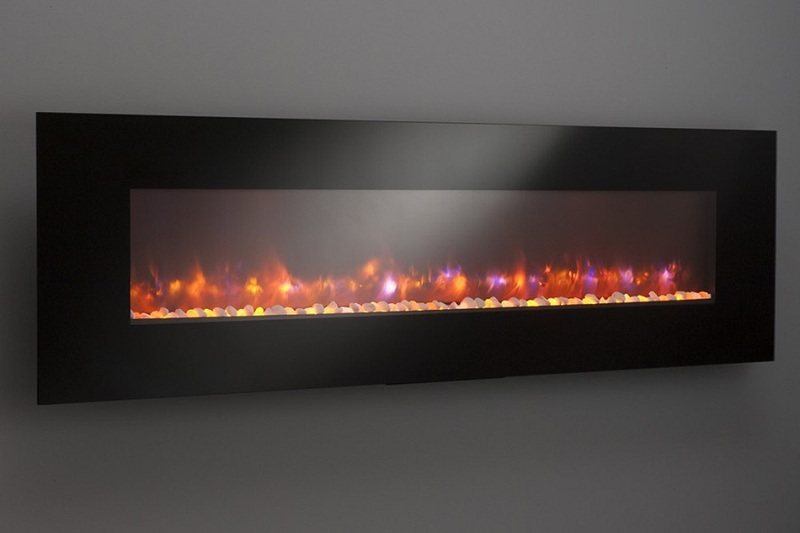 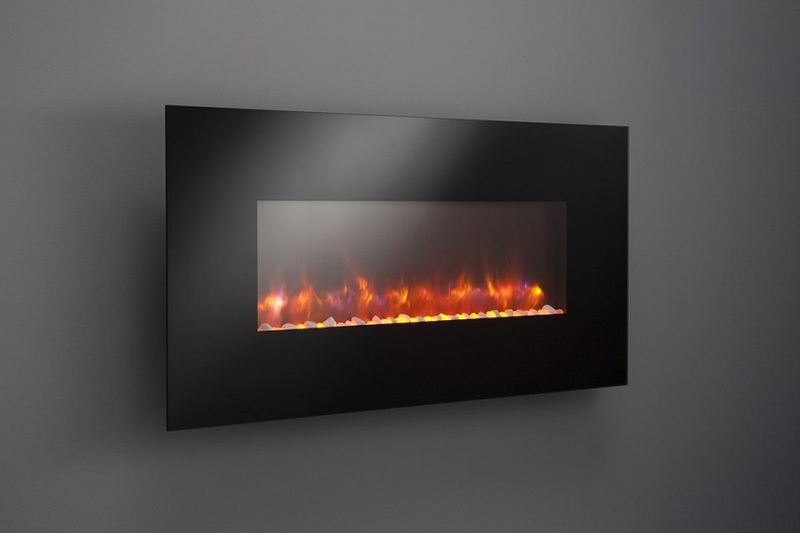 Gallery Collection Linear Electric Fireplace 50" 58" 70" 94"
Height: 26-3/8" 26-3/8" 26-3/8" 26-3/8"
Width: 50-3/8" 58-1/4" 70" 93-3/4"
Depth: 6" 6" 6" 6"
Wall-mount on any interior wall with an electrical outlet - Just plug it in for a beautiful instant fire!